Lay Flat Gusseted Tubing is a form of polythene shrink film. 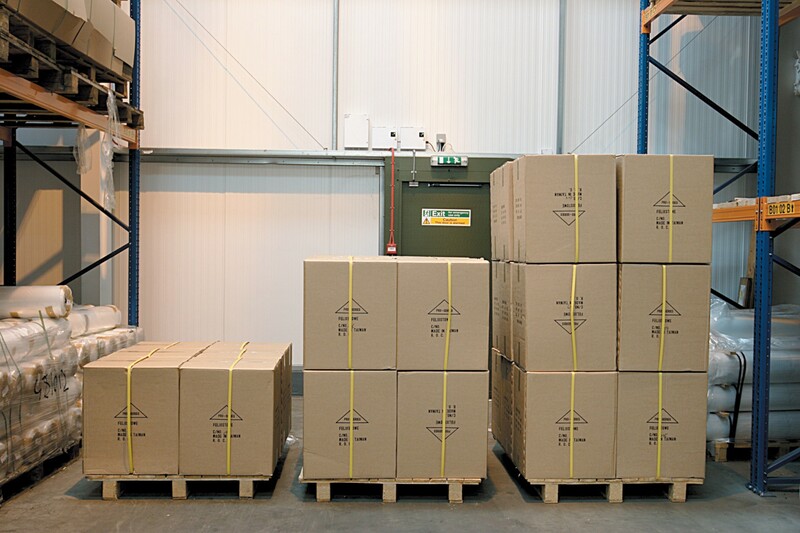 It is used by businesses using pallets so that their goods are properly secured and sealed before shipment. Our lay flat tubing comes in different heights making sure that we have tubing suited to various packaging needs. For convenience, it comes on a roll making sure that it is easy yo use and handle. Each end of the film is open so that it can be placed with ease over the top of wooden pallets. This can then be cut to size leaving enough room for sealing. The tubing is easily closed by applying heat and sealing the gap using a metal spatula. This ensures that the polythene pipe remains closed over the pallet ready for transportation. Manufactured to the highest of standards the tubing protects against water damage and is not easily torn or punctured.